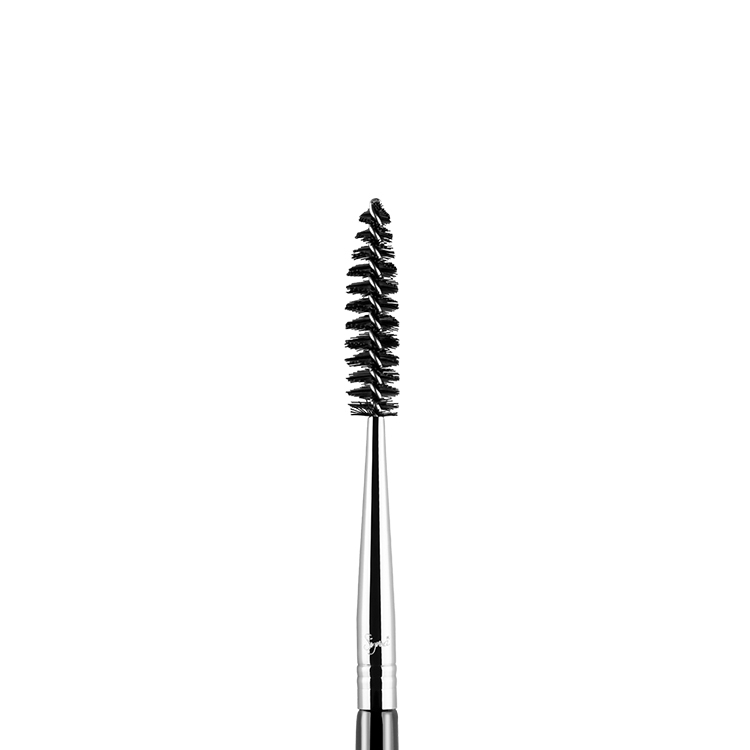 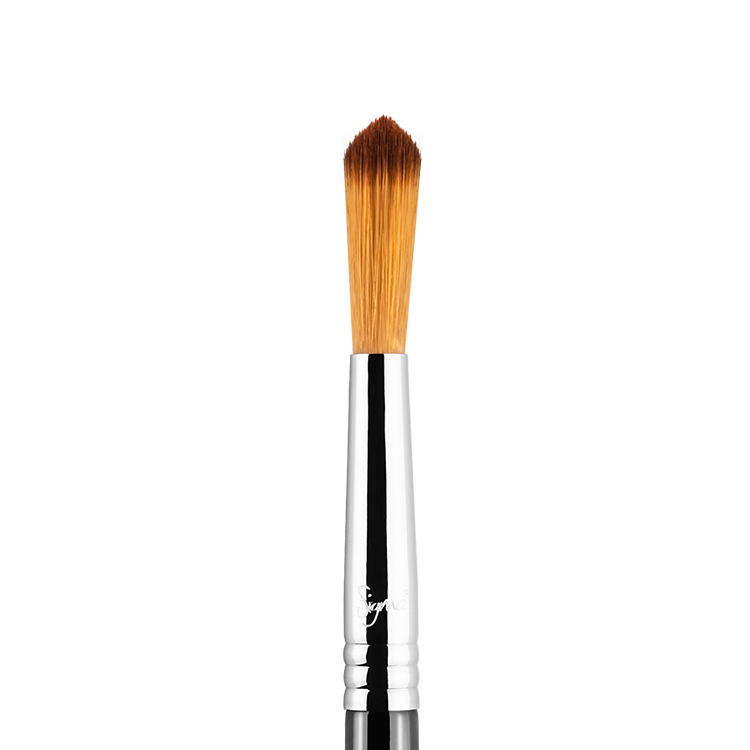 The E48 Pointed Crease™ features long, soft fibers with a pointed tip. 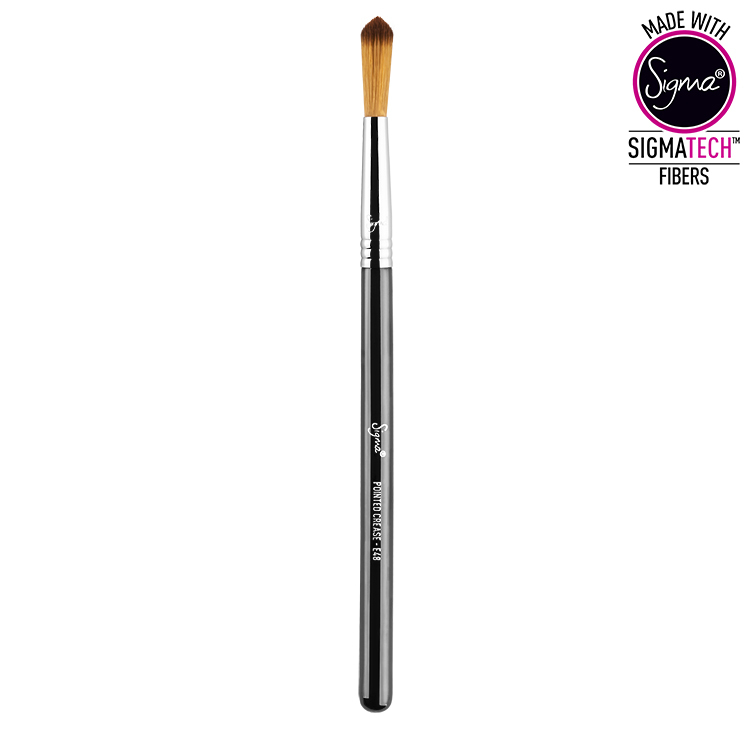 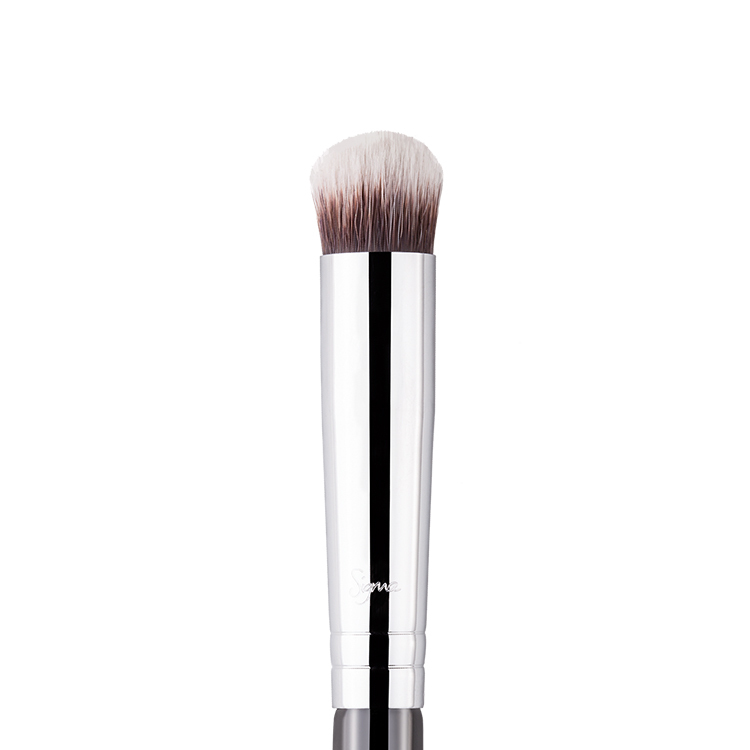 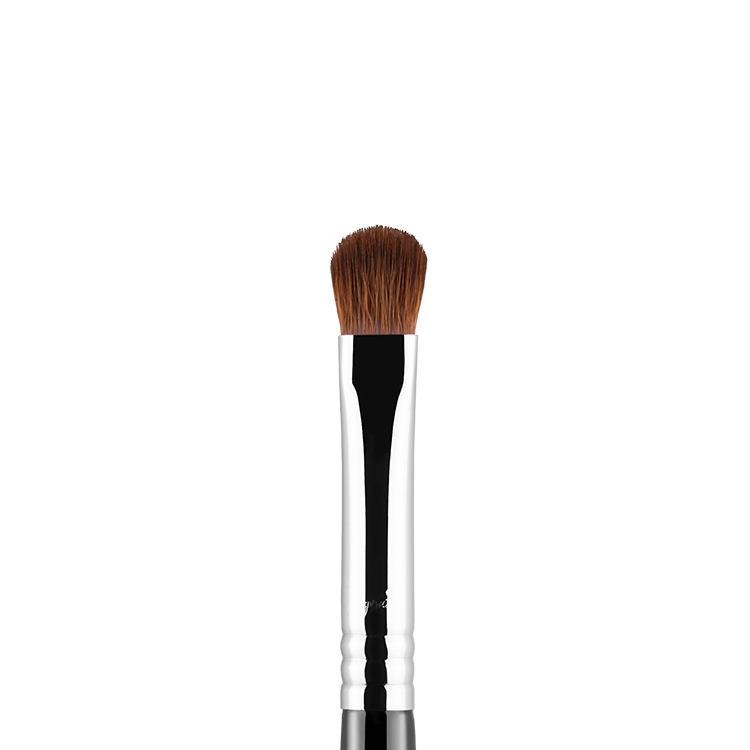 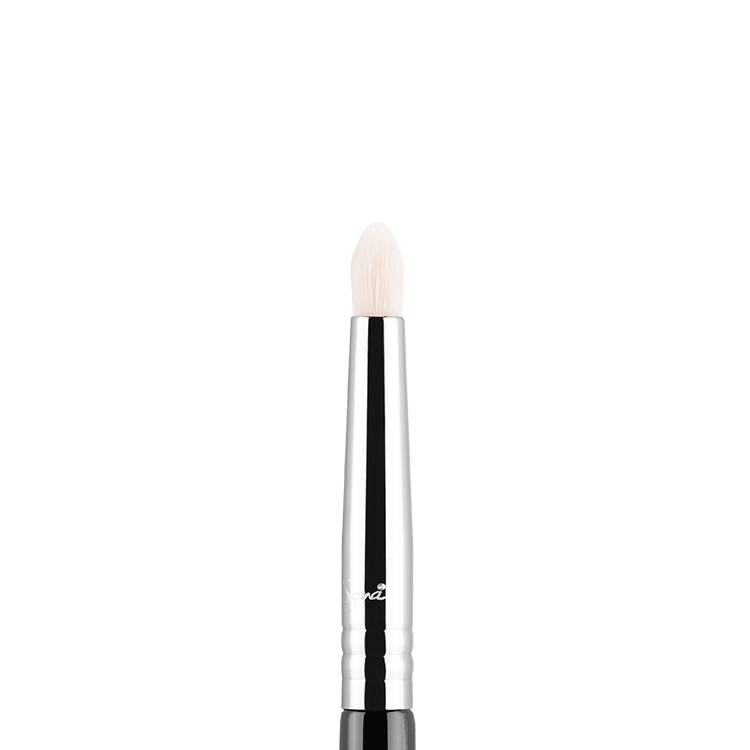 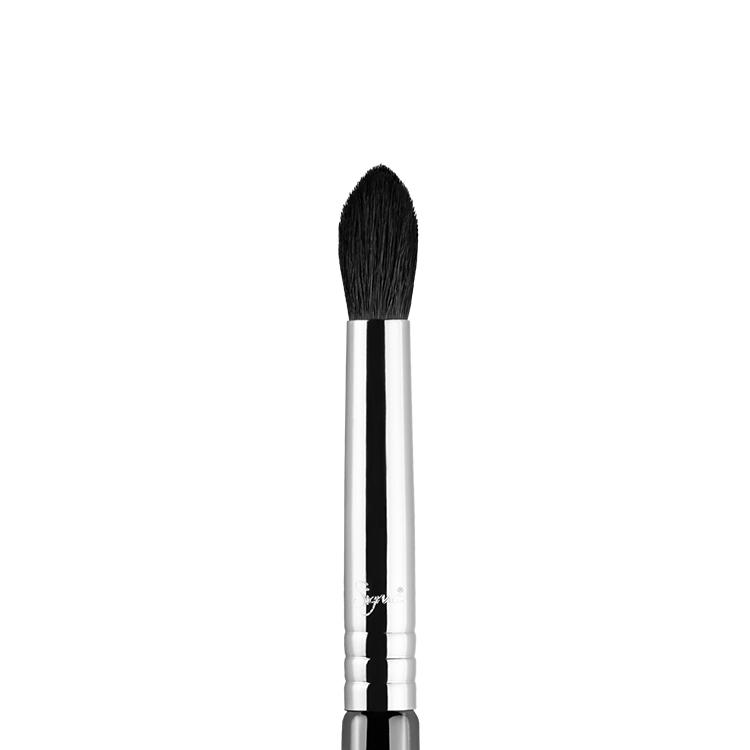 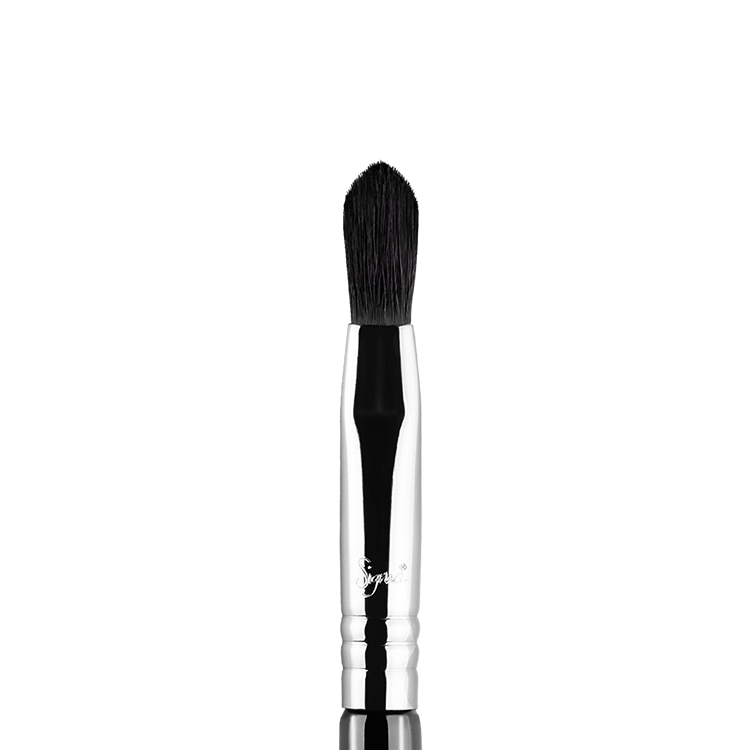 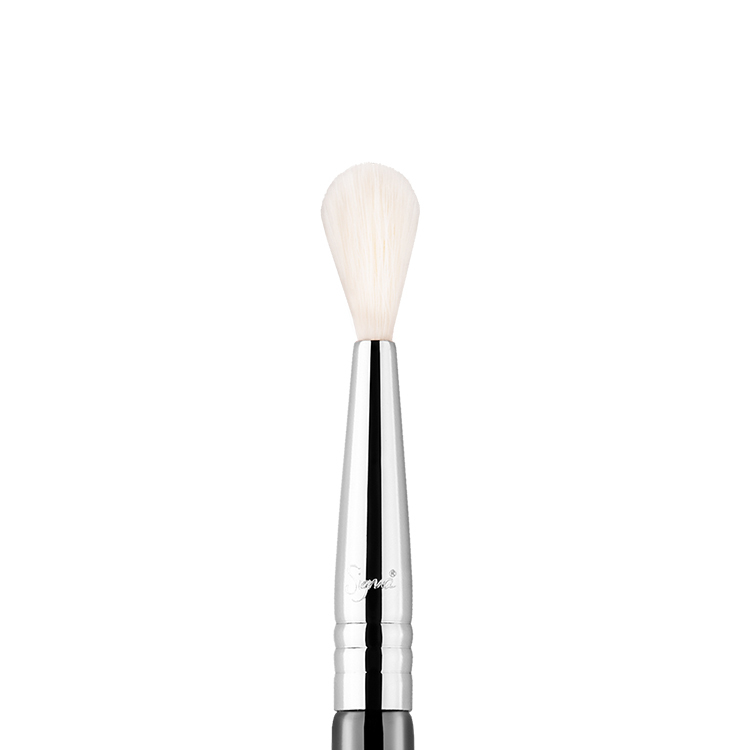 This brush works best with powder products for exact placement to the crease for a diffused, yet controlled finish. 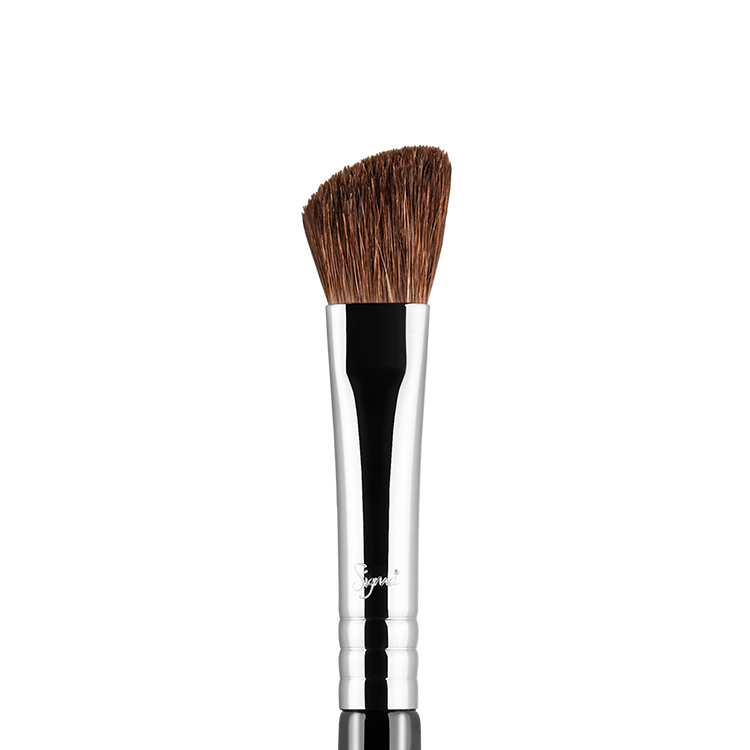 Recommended Use: Use tip of brush to pick up darker shades and apply using a rolling motion for crease control.